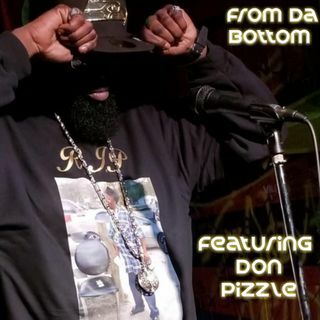 Who is Don Pizzle; When did you know you wanted to be a rapper; Who do you compare your music to; How would you describe your music and style; What's your vision with this album...…. Stay tuned to find out more!!!!!!! !